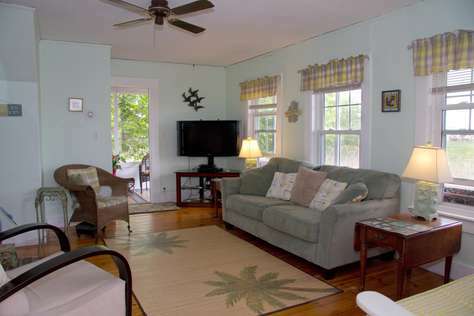 Come enjoy your summer vacation in a classic beach cottage near Wallis Sands Beach in Rye. Beautiful marsh and ocean views. Short walk to Wallis Sands Beach. Outdoor shower to rinse off after a fun day at the beach! 3+ bedrooms to sleep 8. Summer weekly rental near Wallis Sands Beach. Just a 5 minute walk to beach. 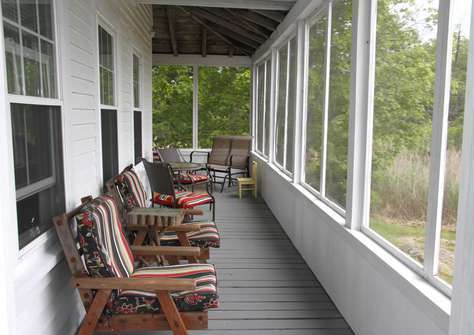 4 bedroom cottage with wrap-around porch half screened, half open. Large yard. 2 queen beds, 1 double, 2 twins. 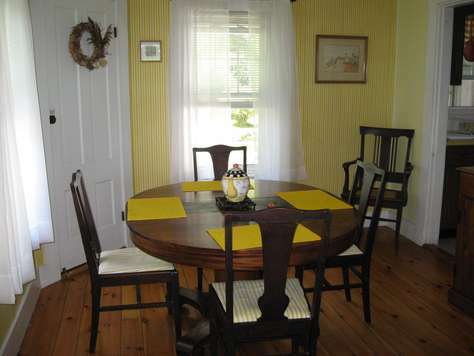 Living room, dining room, and kitchen. 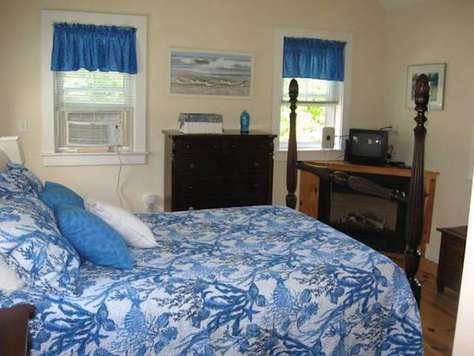 Large queen upstairs room has gorgeous views of the ocean. One bathroom with jacuzzi tub plus outdoor hot and cold shower. 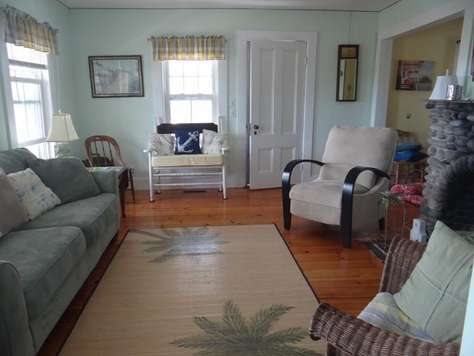 WiFi, A/C and Washer and Dryer, outdoor shower and beach chairs available. 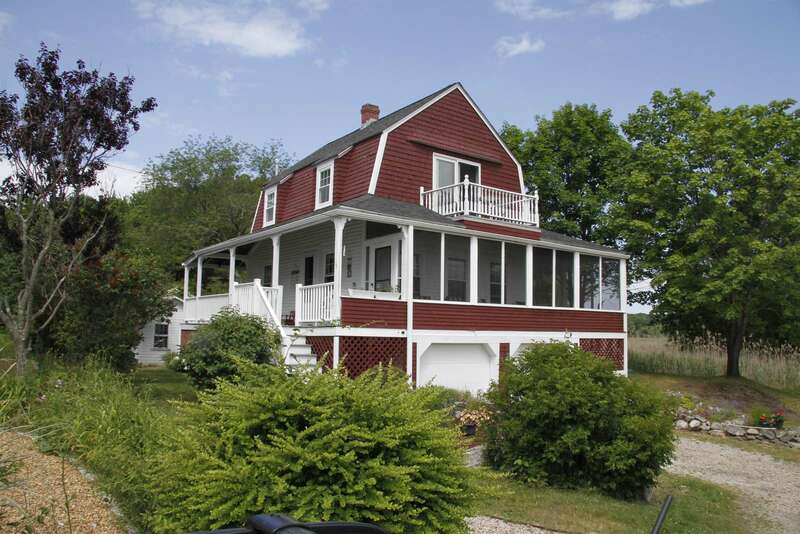 Rents for $1795 per week plus NH taxes.